A cruiser who wandered into a restricted area and injured himself while intoxicated isn’t going to walk away from the incident with a big payday. So says the 11th District Court Of Appeals, which upheld a lower court’s decision to rule in Norwegian Cruise Line’s favor. Only in September of 2016 did Caron change his complaint in such a way that it now blamed NCL for over-serving him. 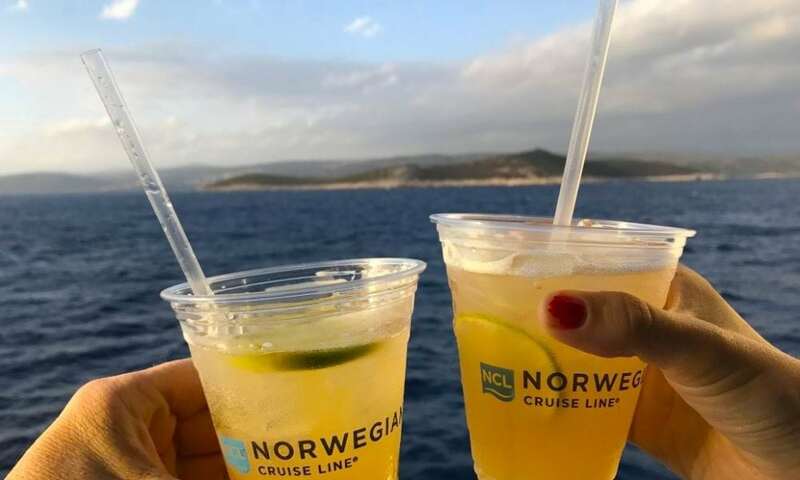 But Norwegian managed to have that claim dismissed based on the fact that his cruise contract specifically stated that, according to the filing, any personal-injury suits against them had “to be brought within one year of the incident” which had led to the injury. The appeals court further went on to point out that in order to fall down the hatch in the first place, “Caron had to pass through two clearly marked doors” while ignoring attempts by crew members to dissuade him from being where he wasn’t allowed. Ultimately, the appeals court agreed with the decision to dismiss the cases Caron had brought against Norwegian. Perhaps the most important takeaway from Caron’s failed lawsuit is that at the end of the day, passengers need to have a sense of personal responsibility. At every step of the way — from drinking too much to ignoring posted warnings — it’s clear that the passenger’s actions led to his unfortunate accident. It’s also important to read and understand the cruise contract. Time and again, we’ve reported on lawsuits being dismissed because the claims made are clearly covered in the contract, the terms of which every passenger agrees to (whether they actually read it or not) before boarding the ship.